What is a purchase authorization or voucher? ​A purchase authorization is a new tool Colorado Parks and Wildlife can use to issue products directly to the customer. Recipients of a purchase authorization can pick up their product at any CPW location or authorized agent​. Purchase authorizations can also be paid for online and licenses either mailed to the customers address or held for pick up at a CPW office or agent location. Instructions on how to redeem a purchase authorization - online​ / in an office or license agent. Vouchers are an instrument used by several programs within CPW as a means of issuing licenses to hunters. Vouchers are not a license and must be redeemed for their appropriate license in order to hunt. Vouchers can be redeemed at any CPW location​ or agent​, even after the start of the season for which the license will be valid. Read instructions for license agents to redeem license vouchers​. 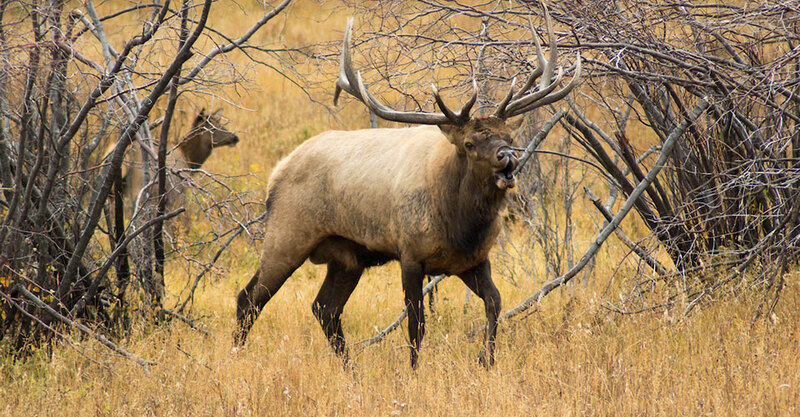 In the past, hunters who were successful in drawing certain Ranching for Wildlife​ licenses have received a voucher for an additional female license for the same season as their draw license. In 2018, these hunters will now receive a postcard with the voucher number. This postcard and voucher number can be used to pick up the hunter's additional license, the same way as a paper voucher. See license agents voucher instructions.